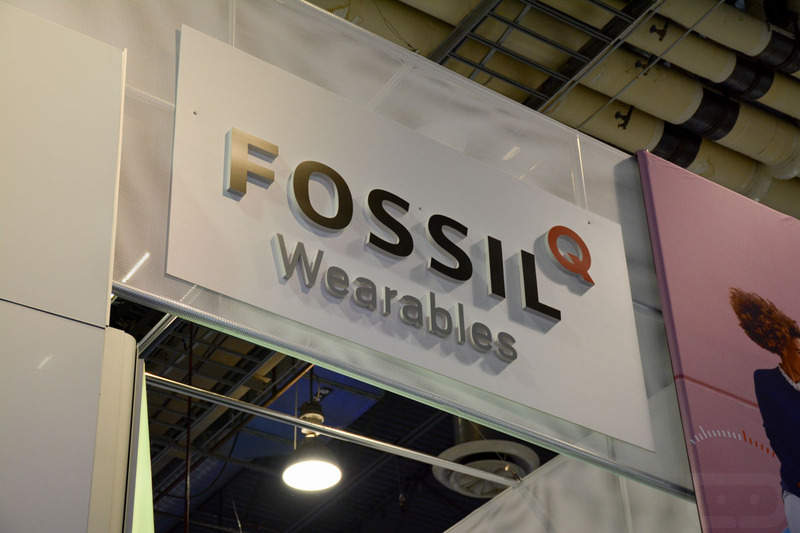 Fossil, maker of the Q Founder smartwatch running Android Wear, is back at it again with two new additions to the Q lineup. Today, the company announced the Q Marshal and Q Wander watches, both of which run Android Wear. As you would expect, both are designed to heavily resemble standard timepieces, with the exception of their large digital faces. 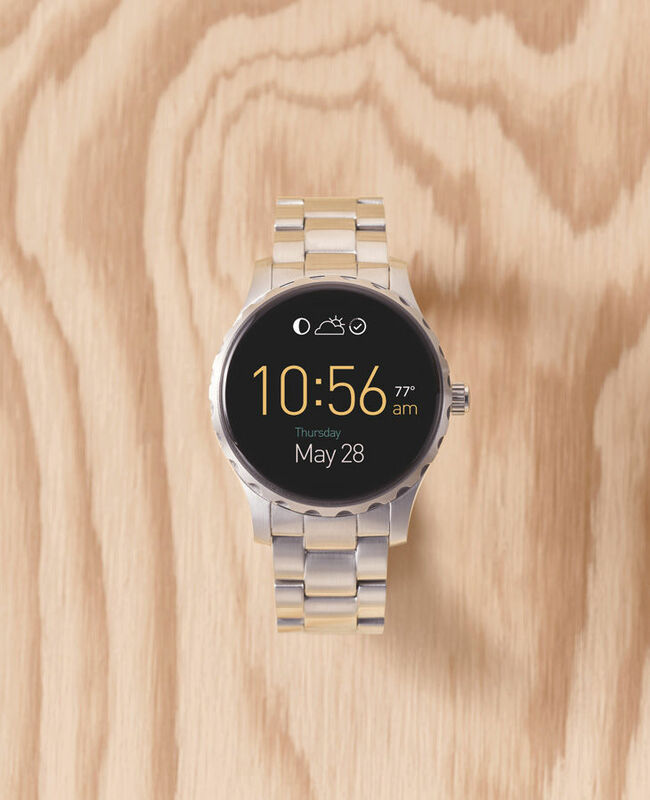 As for specs, Fossil has also withheld that info, but we assume both the Marshal and Wander will feature somewhat identical specs to the Founder. This would include 4GB of storage, IP67 water resistance, and Snapdragon processor. As more details are made available, we will update you. 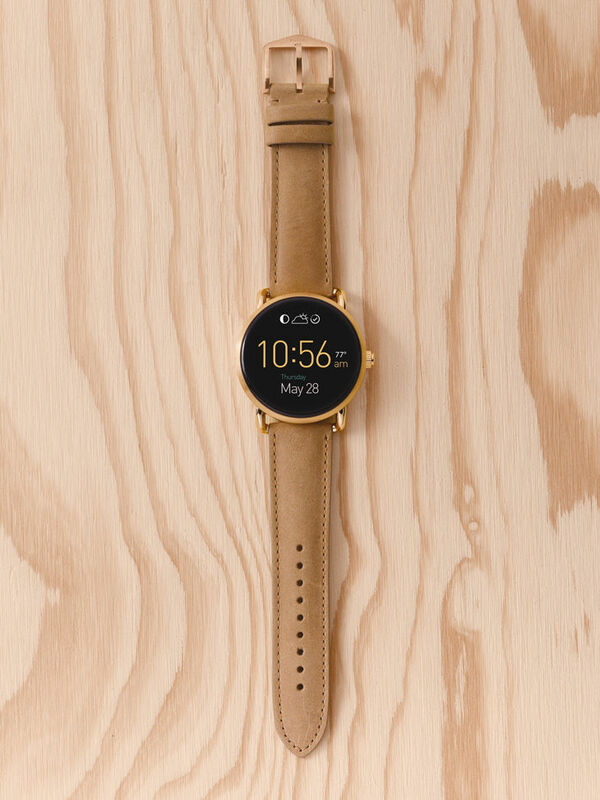 Anyone here fancying a new smartwatch from Fossil?